The fact that the number of workers retrenched has fallen in the first quarter of the year should not lull us into a false sense of hope that things are improving. Layoffs will continue to happen, regardless of the needs of business and the job market (Fewer layoffs in Q1, but job market remains weak; June 14). The key challenge for many of us who rely solely on our monthly pay cheque for our basic/family needs must, therefore, be to maintain our employability. This must be the sole responsibility of every worker, much as the Government has launched many initiatives to support those who have lost their jobs. Singaporeans should not look to the Government or their employers for total help when it comes to career management and personal development. 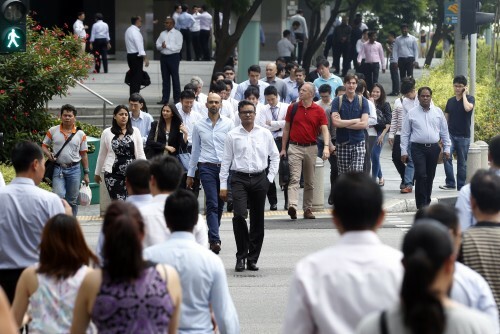 Singaporeans must get more comfortable with investing in their own career and insuring their future. It is imperative for workers to adopt a mindset that embraces change. The career management journey is a life-long one. * This article first appeared in The Straits Times"